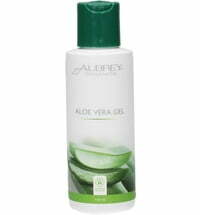 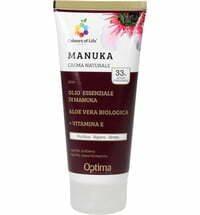 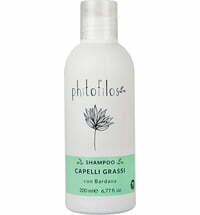 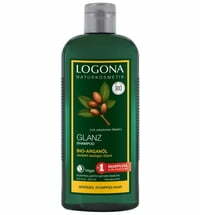 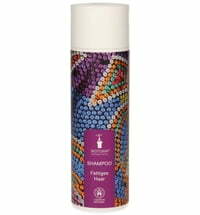 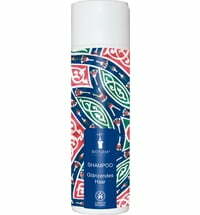 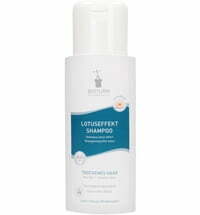 A very gentle shampoo for hair and scalp! 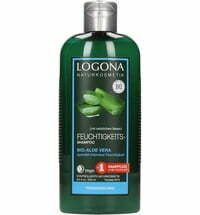 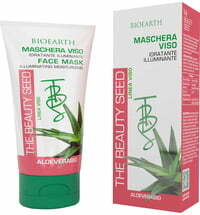 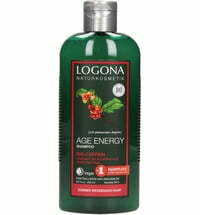 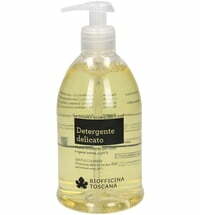 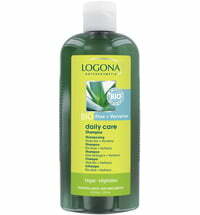 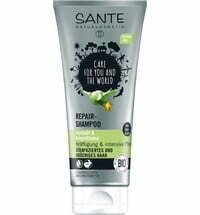 The lacto-intense complex protects the scalp and hair during cleansing. 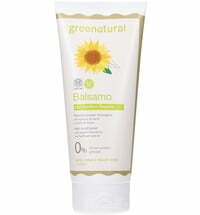 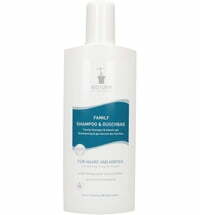 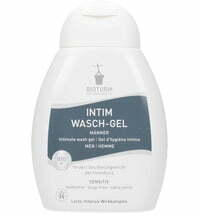 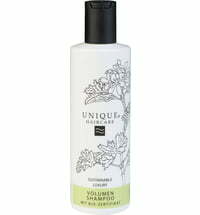 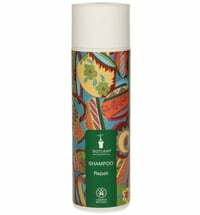 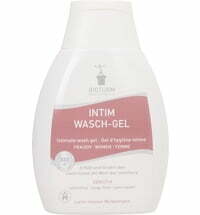 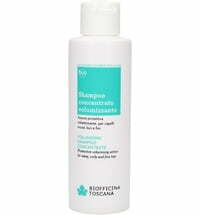 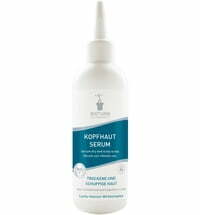 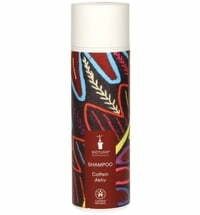 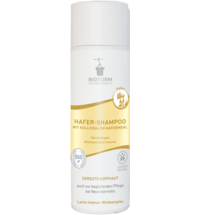 The BIOTURM® shampoo is ideal for the care of dry and sensitive scalp and acts regenerating. Apply shampoo to wet hair, massage gently and rinse thoroughly.